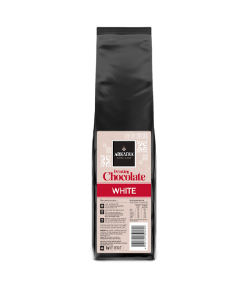 A blend containing diary and white chocolate flavour this gourmet beverage boasts a taste profile of the finest white chocolate. 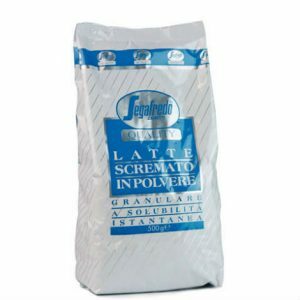 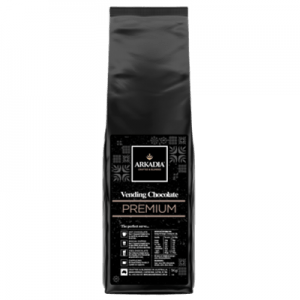 Categories: Home & Office Coffee Supplies, Hot Chocolate, Chai, Milk Powder and Tea Brands: Arkadia Specialty Foods. 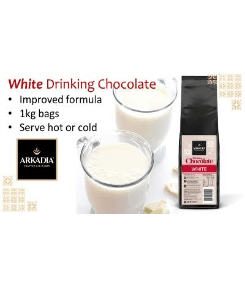 Experience true café indulgence with Arkadia White Drinking Chocolate. 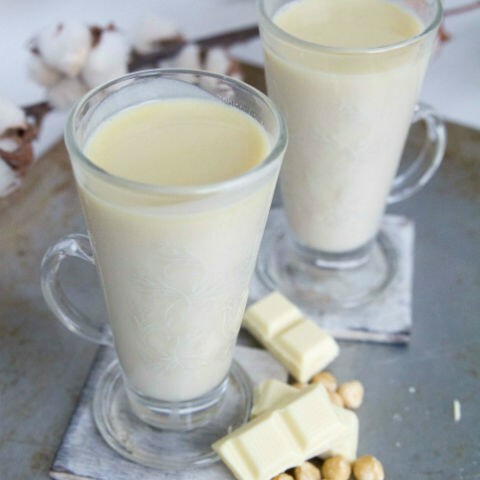 This white drinking chocolate is a rich, creamy decadent drinking experience capturing the taste of the finest white chocolate. 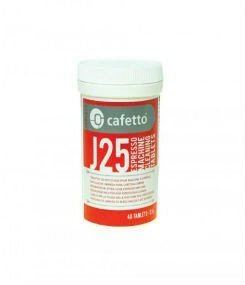 Just add hot water or for an even richer creamier taste, add to milk or soy – enjoyed any time of the day. 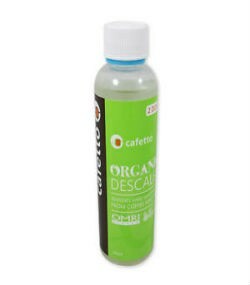 With a milky, creamy, smooth and rich texture – each sip will melt in your mouth. 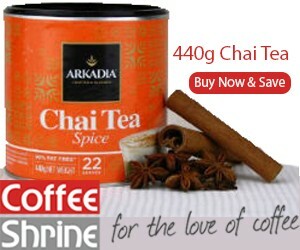 Why not try our Arkadia Spice Chai Latte or Arkadia Organic Drinking Chocolate as well.